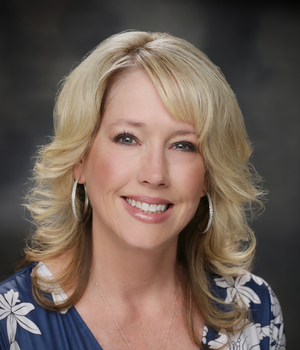 Wendy is a licensed escrow officer and has been in the title and escrow industry for the past twenty-nine years. She and her husband live in Riverdale, Utah where they (along with their furry kids) enjoy life outdoors including hiking, running, boating and traveling. They also have two young adult children, a daughter attending Weber State University and a son attending the University of Utah. Wendy and her assistant, Melanie have worked together for eighteen years and enjoy nothing more than taking the utmost care of their clients as well as buyers, borrowers and sellers as they assist them with what is usually their biggest investment. Carrie started in the industry in 1990 as a Mortgage Processor and assistant to an appraiser. In 1993, she became an Escrow Assistant and obtained her Escrow license in 1995. Her experience in many facets of the industry assists her in facilitating all types of transactions from the basic to the complex with a confidence her clients have come to expect. 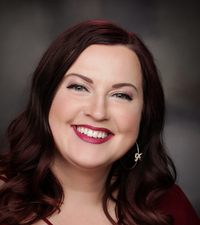 Carrie’s favorite part of her job is the closing, where she is part of the home buying and selling experience. 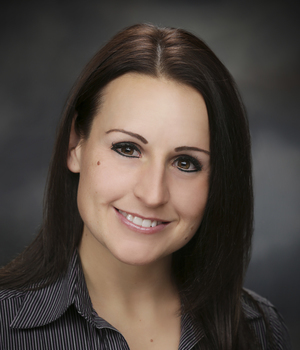 Having a rewarding and great experience is what Carrie strives for in every closing. A native to Utah, Carrie resides in Riverdale with her husband. She has two children and one granddaughter. Carrie has bowled a perfect game, she also enjoys traveling, camping with her family and is an avid reader. 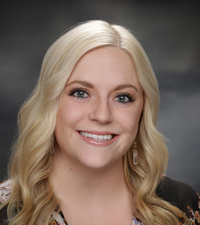 Kenzie joined the title and escrow industry in 2015 as an escrow assistant, and hit the ground running! After obtaining her license in 2015, she soaked up as much knowledge as possible and began closing for her own clients in 2016. 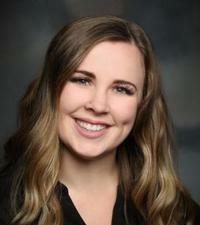 She likes to think that she can easily relate to her fellow “millennials” working in the real estate industry and loves both closing, as well as the back-end side of title and escrow. Her favorite part about this industry is that you can continually learn something new every day, no matter how long you’ve been in the business! Kenzie resides in the Ogden area with her high-school sweetheart, Bryson, and is a proud Ben Lomond Scot alumn. In her free-time, she loves camping with her hubby, furry children and immediate family, as well as playing soccer, traveling, and remodeling their home with any spare time that they have. Christine has worked in the sales and marketing industry for more that twenty years. 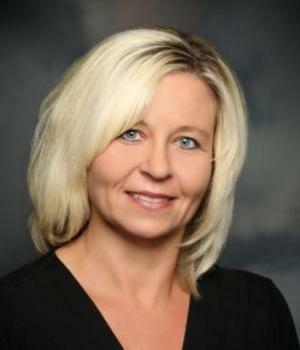 She earned her Bachelor of Science Degree from Weber State University in 1995 with a major in Communication. She has been with US Title since 2011. She is dedicated to offering the highest level of service for her clients. Christine and her husband, CoDee, have two sons ages nine and five and they reside in Ogden. In her spare time, Christine enjoys camping, skiing, reading, running, yoga and pilates. 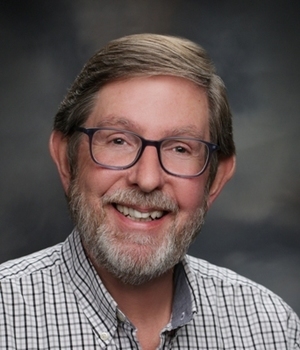 Kent McMillen has been a licensed Title and Escrow professional for almost 40 years. During his career, he has managed title plants and offices throughout Weber and Davis County. Kent is a long time resident of Ogden, with strong ties to the community. Kent is married with four grown children and six grandchildren and enjoys spending time with his family and friends. He is an avid gardener and numismatist (look it up!). He travels broadly, and enjoys discovering and experiencing new places and cultures. Danielle is a Licensed Title Officer who came to US Title in the summer of 2014. 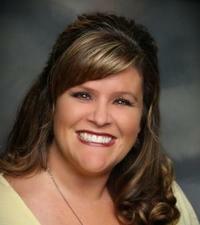 She has experience in both title and escrow since she got her start in the title industry back in 2004. Growing up as the youngest in her family, she’s always been a peacemaker and continues to work well with others. Being somewhat of a daredevil, Danielle has been known to go cliff diving and has even gone skydiving. She married into a cattle rancher family and loves spending time on the family farm and especially looks forward to roundup every year where she takes part in giving shots and even branding cows. When not hard at work, Danielle loves to spend time with her jokester husband and their two crazy dogs.